After the successful release of Micromax Bharat 3 and Micromax Bharat 4, the company has recently launched it’s new phone Micromax Bharat 5. 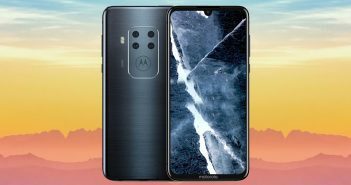 The phone is said to come with a tagline, “The Power of 5”. 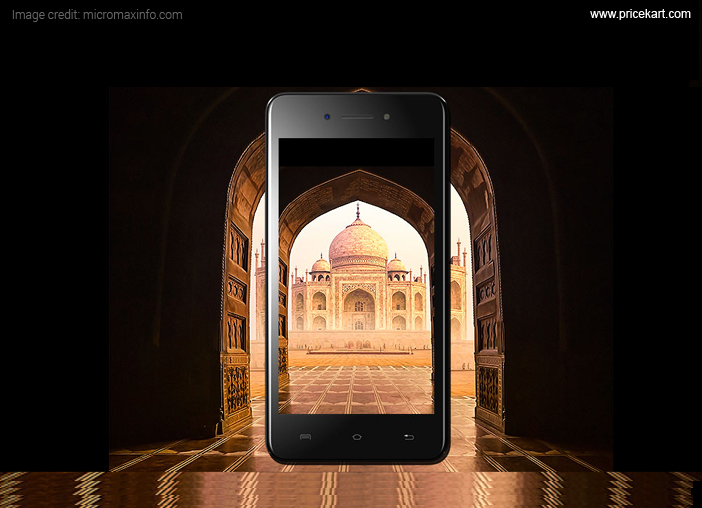 The Micromax Bharat 5 is priced at Rs. 5,555 in the offline stores and will be available in black colour. For the launch of the Bharat 5, Micromax has partnered with Vodafone to offer 50GB of data on the purchase of the phone. The existing customers of Vodafone will be offered 10GB of data on any plan for the duration of 5 months after buying this phone. 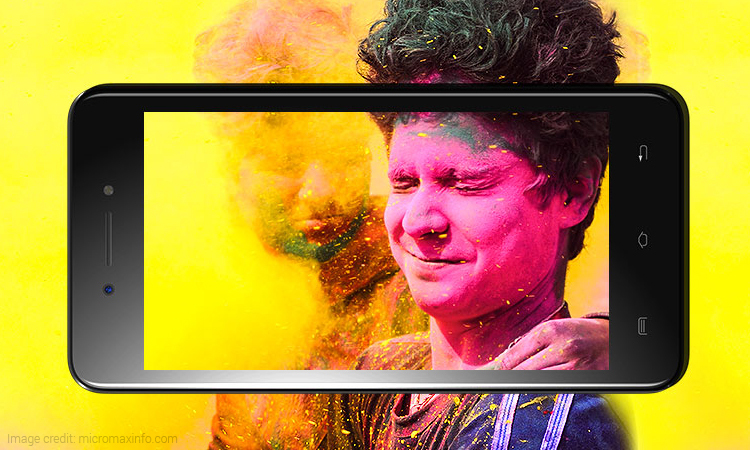 The Micromax Bharat 5 features a 5.2-inch HD display and has a screen resolution of 1280 x 720 pixels. The phone will run on the Android 7.1.1 Nougat version and will be powered by a 1.3GHz quad-core processor. 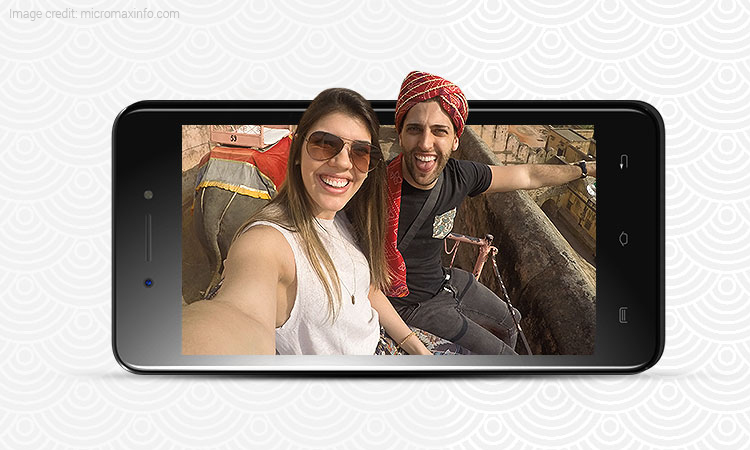 According to the Mobile Indian, the phone comes with a smart key that allows screenshots, taking pictures and also supports 22 languages. On the camera front, the Bharat 5 sports a 5-megapixel rear camera with Bohek mode and LED flash and a 5-megapixel front camera with LED flash. Also, true to its tagline, the phone sports a 5000 mAh non-removable battery along with OTG support and a standby time of 500 hours. 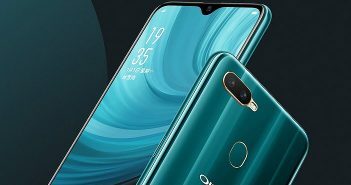 Additionally, the phone comes with 1GB of RAM with an internal storage of 16GB that can be further extended up to 64GB with a MicroSD card. Micromax Bharat 5 comes with bezels all around the display, a selfie camera and an earpiece on the top which is similar to the design of its predecessors Bharat 3 and Bharat 4. 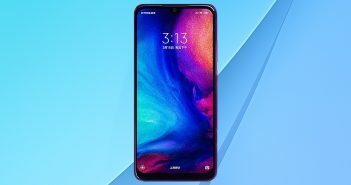 This phone also supports connectivity like 4G VoLTE, OTG, Wi-Fi, Bluetooth, GPS and a micro USB port. 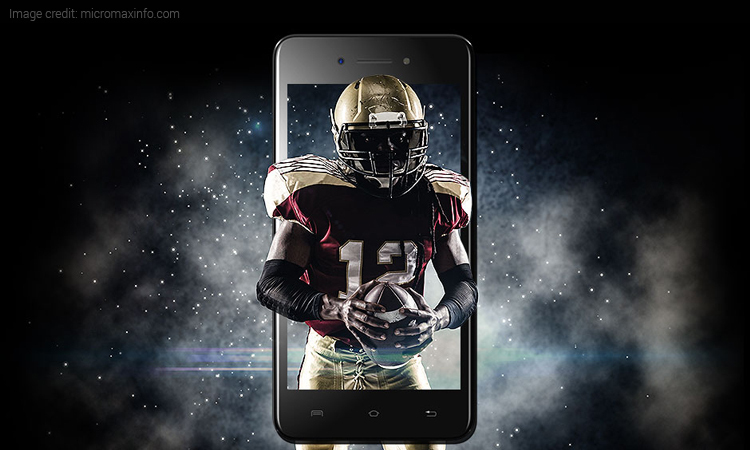 Moreover, Micromax has always aimed to bring affordable phones in the market. The Micromax Bharat 5 will compete with the newly launched Redmi 5A which is priced at Rs. 4999 for the first 5 million buyers and will later rise up to a price of Rs. 5999.